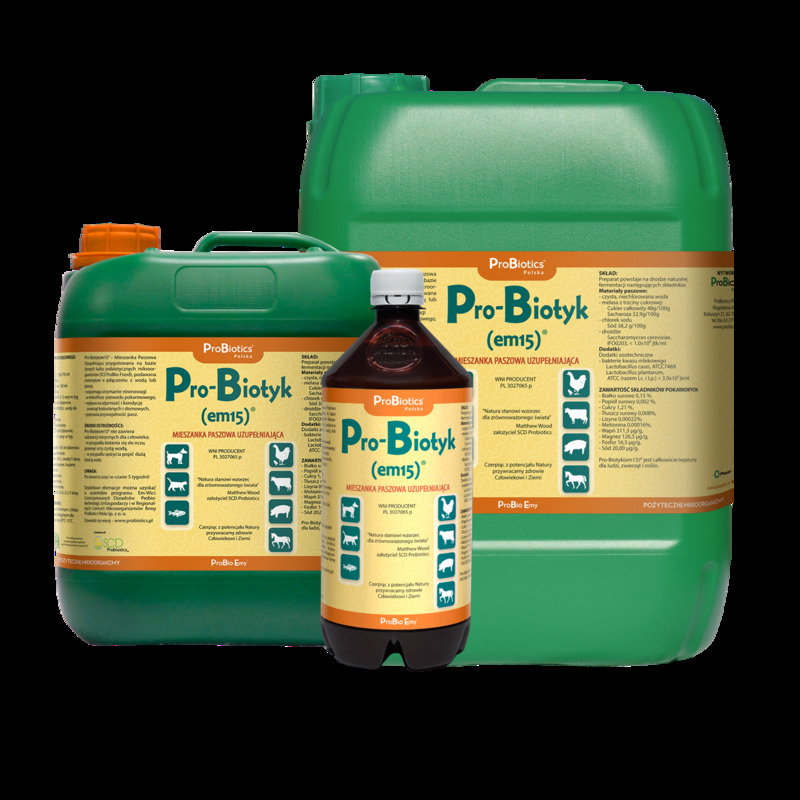 Pro-Biotyk for Pigeons® is a Complementary Feed prepared on the basis of live probiotic Mother Culture (SCD ProBio Food®) administered to birds together with drinking water or feed. 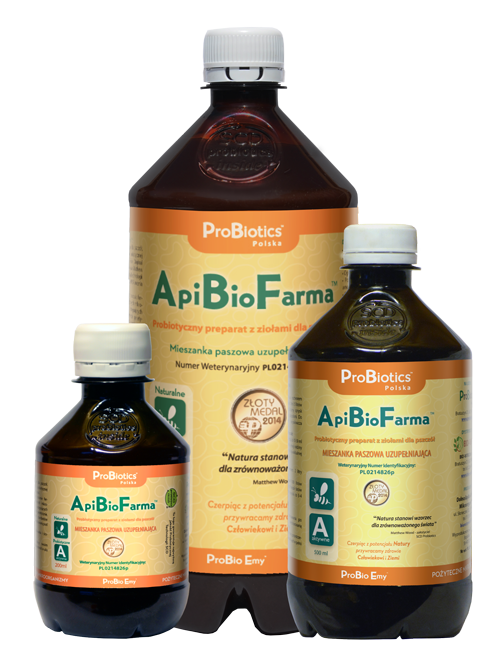 reduces activity of pathogenic microflora. Pro-Biotyk for Pigeons® applied externally reduces fungal infections and parasite access. in the bath: 4 ml/1 liter of water. Ornamental birds: 2 ml/1 liter of water at least 3 times a week. Hygienization of the premises: chicken coops, dovecotes, aviaries, etc. 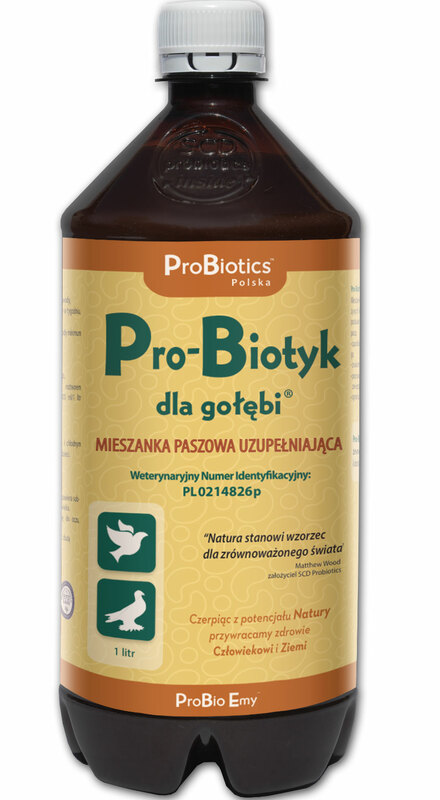 - spray with a 10% solution of Pro-Biotyk for Pigeons® (100 ml/1 liter of water). Completely safe for people, animals and plants.